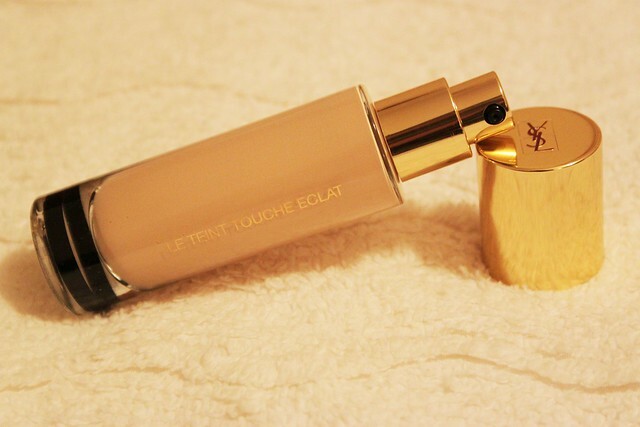 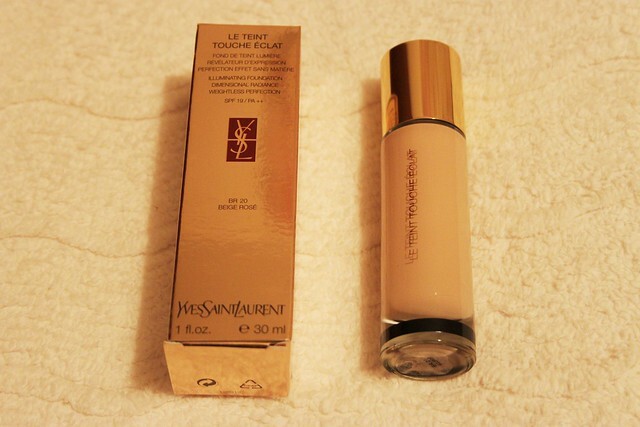 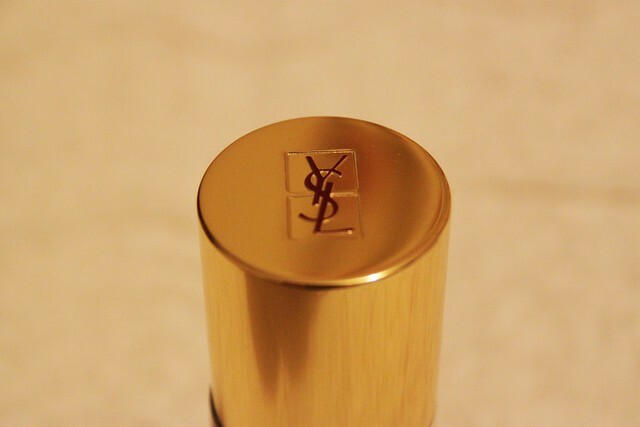 For months, I have wanted this beaut, the YSL Le Teint Touche Eclat Foundation in Beige Rose. 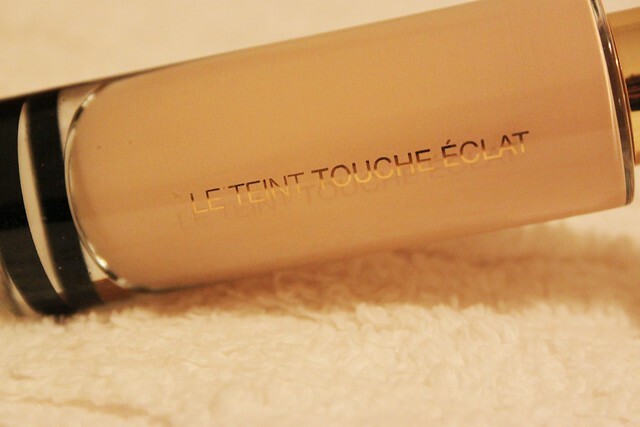 I know, I know, I am considerably late to blog about this! 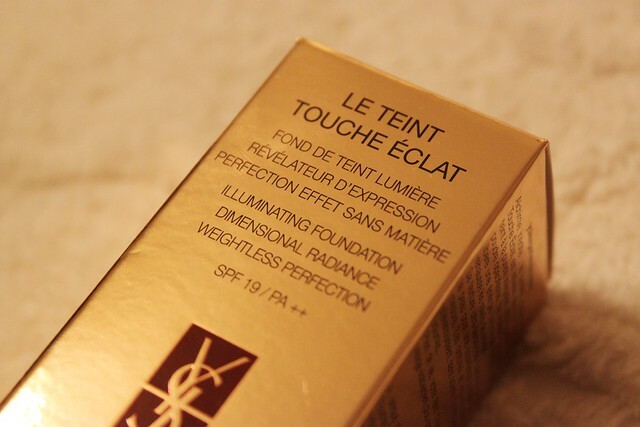 I think every single one of my favourite bloggers has raved about how wonderful this product is; however, my sister and I received the foundation on Christmas day and ripped open our Christmas packaging to try it as soon as we could. 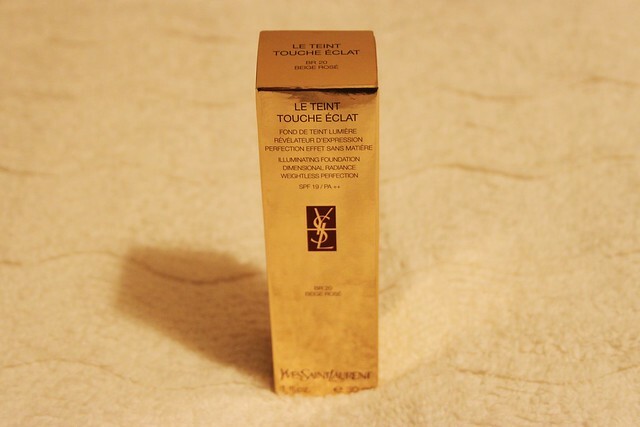 I have tried many samples in the past from numerous beauty departments as I tried to get as much of the product free as possible! 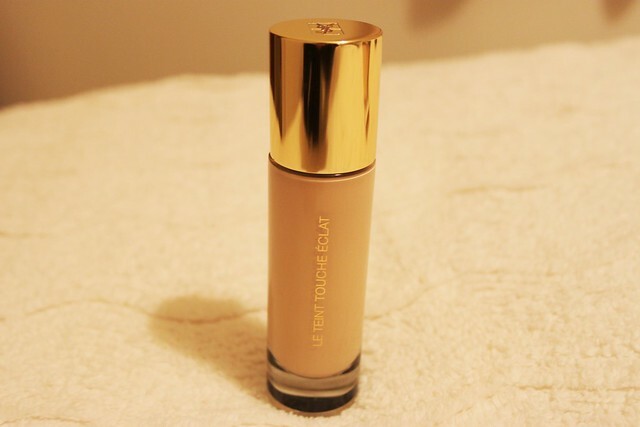 With a price tag of £28, this foundation is not cheap but now I have my own, I know that I would definitely purchase it again in the future.